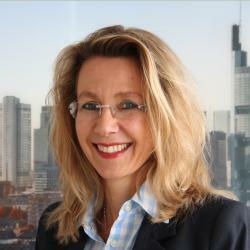 Sonja Thiemann berät seit rund 20 Jahren Entscheider und Personaler in der Gestaltung und Umsetzung strategieorientierter Organisations- und Personalentwicklungsmaßnahmen und ist seit 12 Jahren als Coach und Trainerin tätig. Ihre Programme und Lernarchitekturen werden von Unternehmen der Industrie wie des Finanzsektors auf nationaler sowie internationaler Ebene durchgeführt und sind z.T. integraler Bestandteil von akademischen Hochschulprogrammen geworden. Neuroscience brings the evidence that appreciation is the fundament for motivation, high performance and innovative problem solving processes. But the reality in German companies is that no feedback is the best feedback and there is a strong belief that leaders will receive best results from employees by criticism. The habit and routine of continuous criticism has several negative effects (the so called ‘Priming’) as people lose their self-assurance regarding their abilities to solve problems on their own. Leaders and staff members get in a vicious circle of negative communication by focusing on assignments of guilt and complain circumstances that are right now not perfect. Neuroleadership seminars help to become aware of one’s own unconscious negative routines in perception, judgement and communication via reflective systemic methods. New research results of Neuroscience can help overcoming bias, e.g. that older employees are not as teachable as younger staff members. It’s not true that older persons lose their learning abilities and have more fears in terms of changes. Neuroplasticity of brains does not stop at a certain age! Leaders quite often believe that older employees are not willing and capable to change their habits and attitudes thus they underestimate their power of innovation and of creating problem solving strategies. As a consequence of this fatal conviction they demand too little from them and this pattern has a dramatic impact on performance and health. Based on the new results in the field of brain research participants start to reflect more seriously which negative side-effects their unconscious behavior have on motivation of people, performance and power to improve the company. They develop alternative decision making routines and measurements to lead people and organizations from a survival mode to a growth mode. 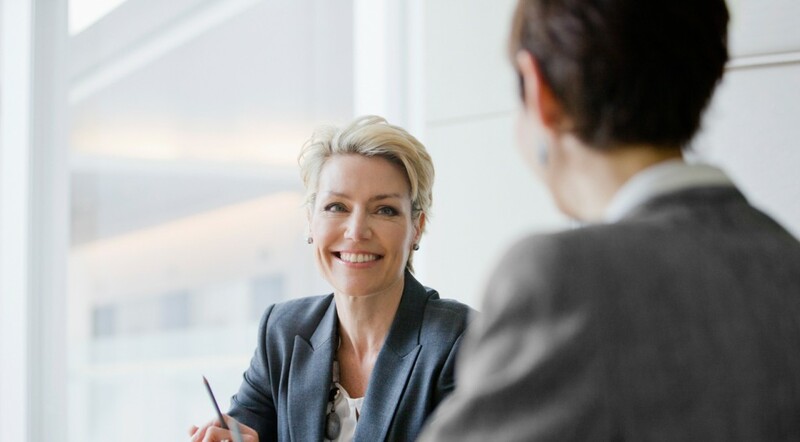 If you want to learn more about how you can use neuroleadership research to become a more effective manager, take a look at our seminar offerings here.